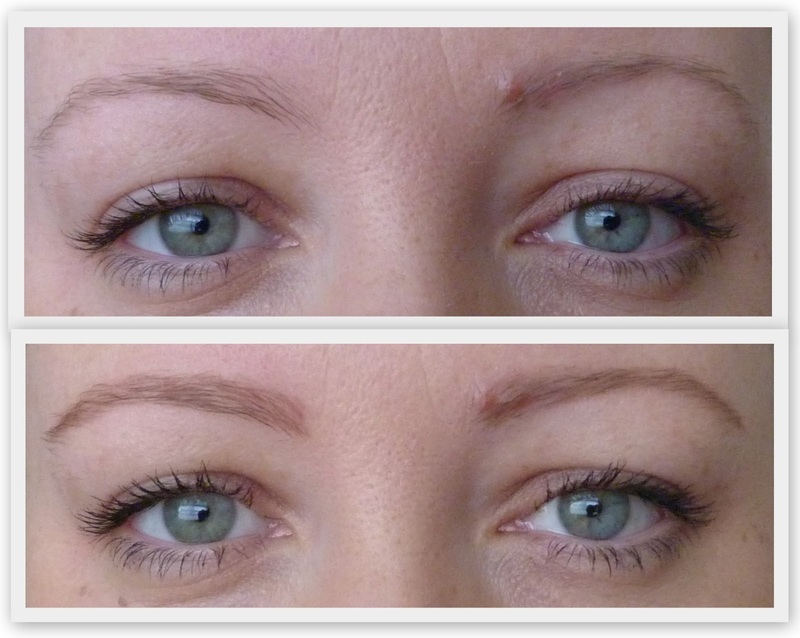 This looks great Karen, gives definition to the brows but is still natural. That looks so so natural, you wouldn't know you had anything on! I am a powder and brush kinda gal I must admit. 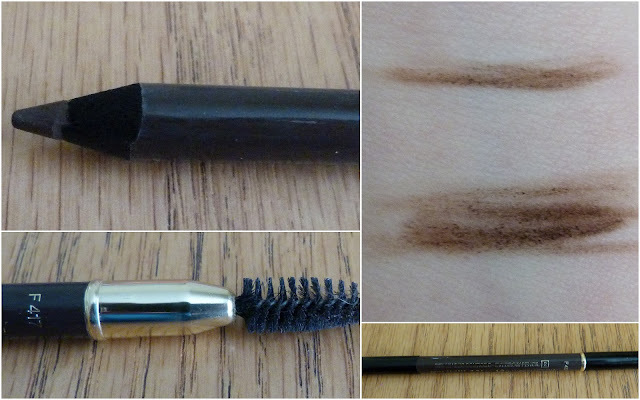 That's really nice, it's tricky to find inexpensive eyebrow pencils that aren't red toned. I'm devoted to Laura Mercier eyebrow pencil in blonde. Great buildable colour.